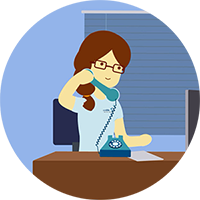 It is important to make your decision about banking prior to your delivery date so that you and your healthcare provider can be properly prepared and trained for the collection procedure. You only have one chance to collect your child’s umbilical cord blood at birth and therefore is an important decision to make. 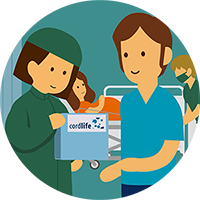 Once the enrolment procedure is completed, we will provide you with personalised Cordlife Cord Blood Collection Kit. The kit will contain everything needed for the collection of your baby's cord blood.Kindly store your collection kit in a sheltered, room temperature environment. 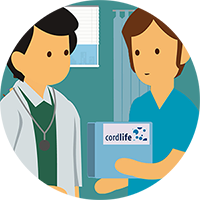 Inform your OB-GYN that you have enrolled with Cordlife for the collection of your baby's cord blood. 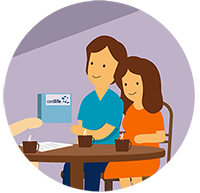 Bring your personalised collection kit to the hospital on the day of your delivery. Pass the collection kit to the attending nurse in the hospital room after admission. The attending nurse or doctor will then take a sample of maternal blood. After both mother and baby are safely delivered, the Ob-Gyn will collect the cord blood. 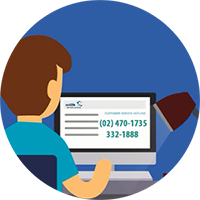 After your baby is born, please call us at (02) 470-1735 or 332-1888 and provide us with the following information: Your wife’s full name , name of OB-GYN and name of hospital. 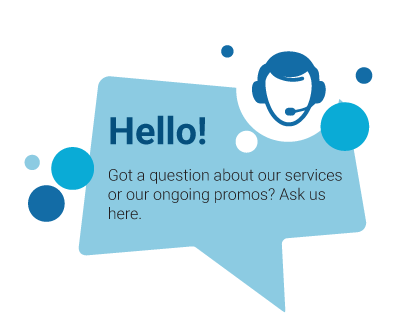 Your baby’s sample will be picked up within 24 hours from baby’s delivery.